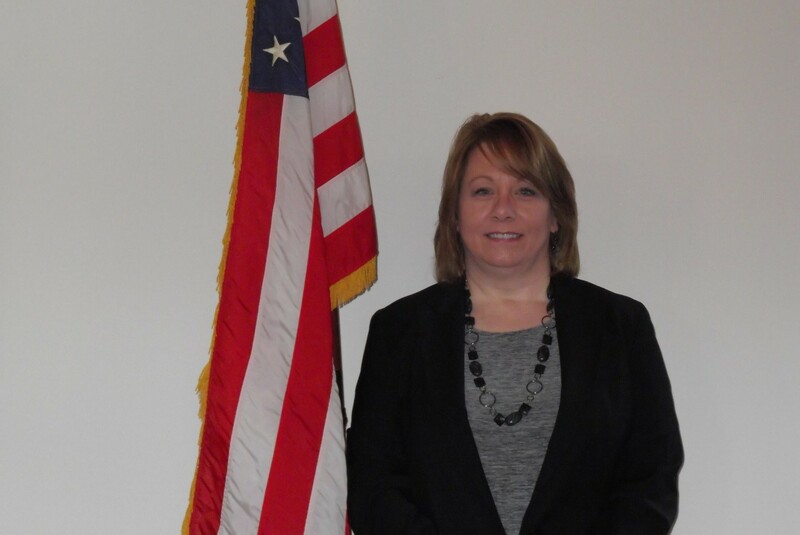 Danielle Romanowski was appointed Fiscal Officer/Tax Administrator for the Village in 2007 and was selected as Employee of the Year. 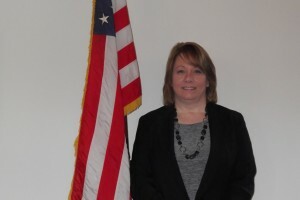 She is a member of the Association of Public Treasurers of the United States and Canada (APT US&C) and earned her Certified Public Funds Administrator (CPFA) designation in 2012, the Certified Public Funds Investment Manager (CPFIM) in 2012 and continues to maintain her Certified Public Investment Manager (CPIM) through the State of Ohio annually. She is also an active member in the Municipal Finance Officers Association of Ohio (MFOA), and the Ohio Association of Public Treasurers (OAPT). On the clerical aspects of her job, Danielle is a member of International Institute of Municipal Clerks Association (IIMC) and earned her Certified Municipal Clerk (CMC) designation in 2010 and her Master Municipal Clerk (MMC) designation in 2018. She is a member of the Ohio Municipal Clerks Association (OMCA), Past President of the Western Reserve Municipal Clerks Association (WRMCA), was Treasurer of the Northeast Ohio Municipal Clerks Association (NEOMCA) from 2009 until 2016 at which time she was elected to serve as President. She currently remains in that position. Danielle has her Associate’s Degree in Accounting and is a recent graduate of Cleveland State University’s Leadership Academy XXIV. She is currently pursuing her Bachelor’s Degree in Accounting. Danielle and her husband Tom live in Auburn Township and have three adult children.